The new year is just getting started but the Dota 2 year is already reaching the halfway mark. With The International serving as the pinnacle of every competitive year, the next six months are jam packed with LAN tournaments. Teams will be competing at their best in order to make their impression on Valve and claim as many titles as possible to gain the coveted invite to The International 6. Only six months remain until TI6, but the space between is filled with premier LANs to keep fans satisfied and teams in tip top shape. 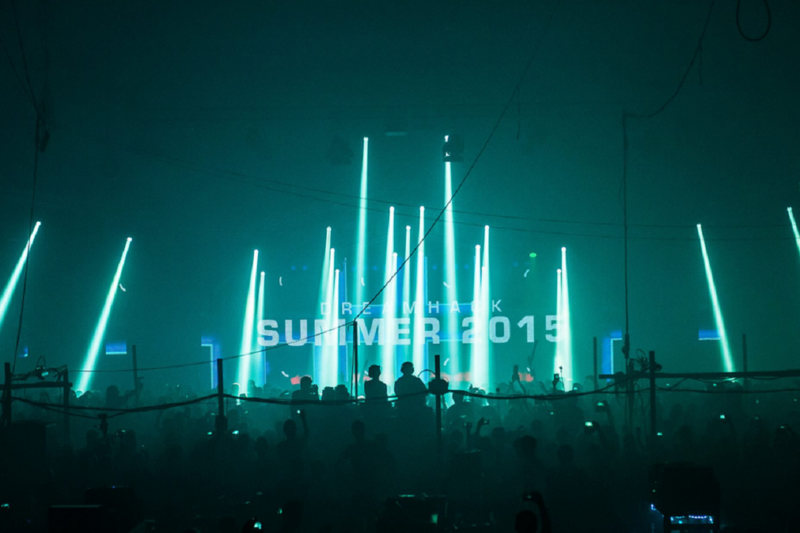 We’ve outlined the biggest ones scheduled, giving a brief synopsis to help fill your calendar. The event was originally announced back in July 2015 and will take place January 27th-31st. The organizers were determined to avoid scheduling conflicts with other events and provide organizers and teams ample time to prepare. Four teams,one from the four regions – China, SEA, NA and EU- will qualify for the event. 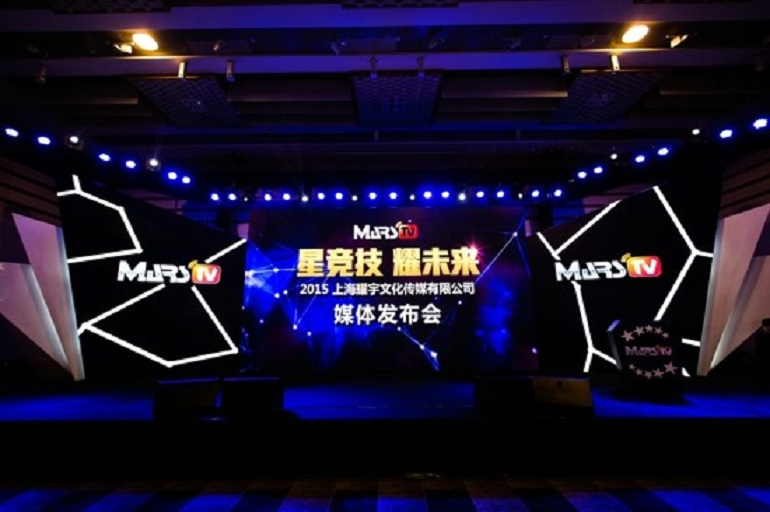 The teams will compete against six directly invited teams in the LAN playoffs in China start start the new year off in January 2016. The prize pool is $250,000. 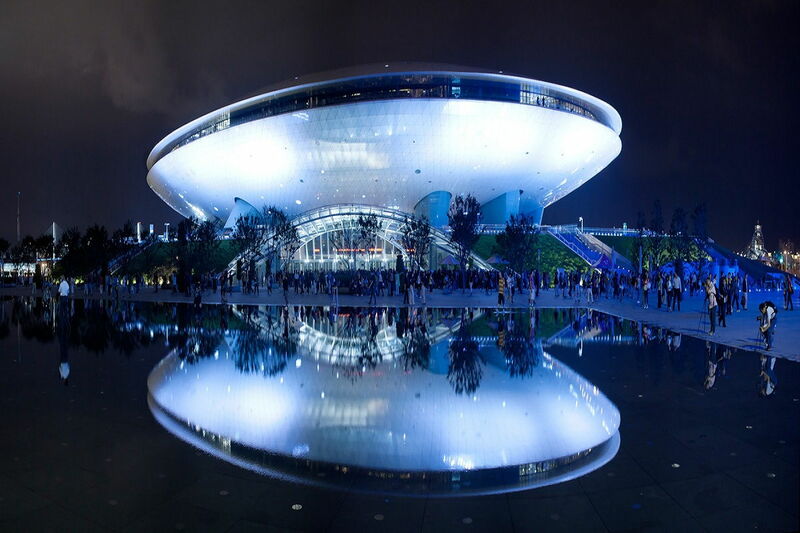 The second Dota 2 Major will be held in Shanghai, China, at the Mercedes-Benz Arena – an indoor arena located on the former grounds of Expo 2010 in Pudong, Shanghai, China, with a seating capacity for 18,000 people. The total prize-pool of $3,000,000 is a fixed amount and Perfect World will be in charge of production. 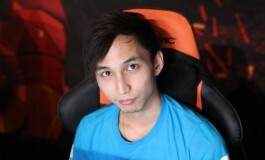 Perfect World also hosted The International 5 Chinese qualifiers. The fourth season of Dota Pit League was announced in July, boasting a bigger and better season. Dota Pit Season 4 had made plans to be bigger and better than previous seasons, including hosting the LAN finals in Croatia at the Spaldaium Arena in Split, Croatia. 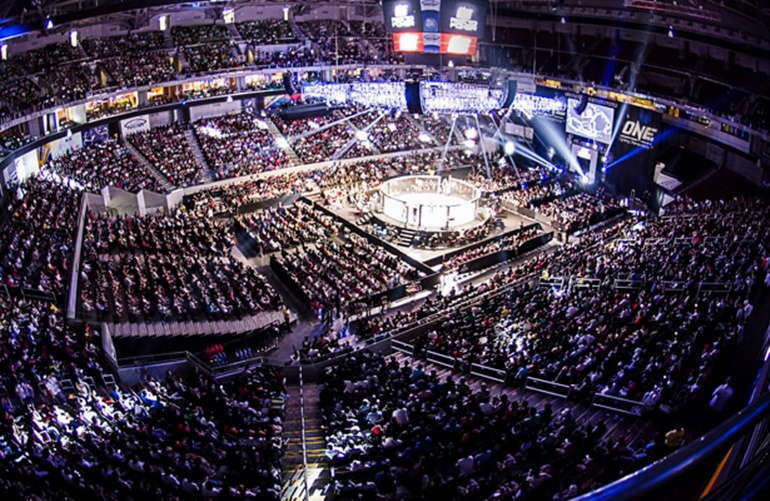 The venue boasts a 10,000 seat capacity and was built in 2008 as a state of the art arena. On December 8th ESL officially announced ESL One Manila – the organization’s first Dota 2 tournament to be held in Southeast Asia. 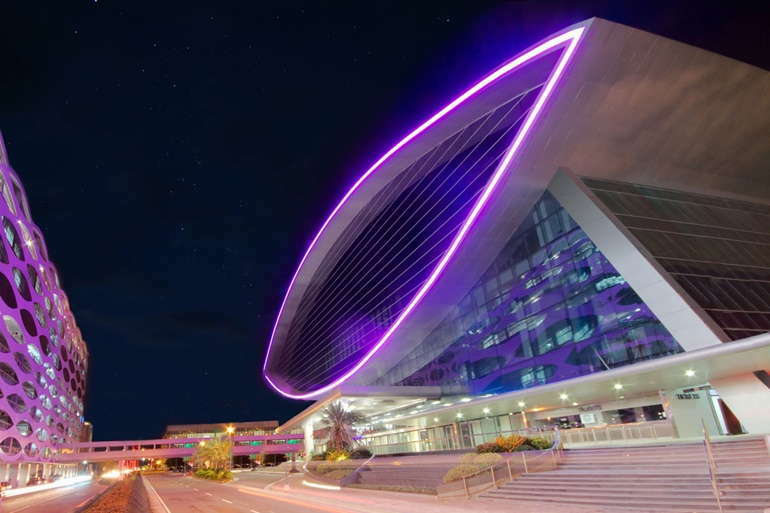 ESL One Manila will be organized in collaboration with PLDT Fibr and GameX and is expected to be Southeast Asia’s first premier esports event to date. A local Filipino Dota 2 team will be invited to compete alongside some of the best Dota 2 teams in the world for a $250,000 prize pool. 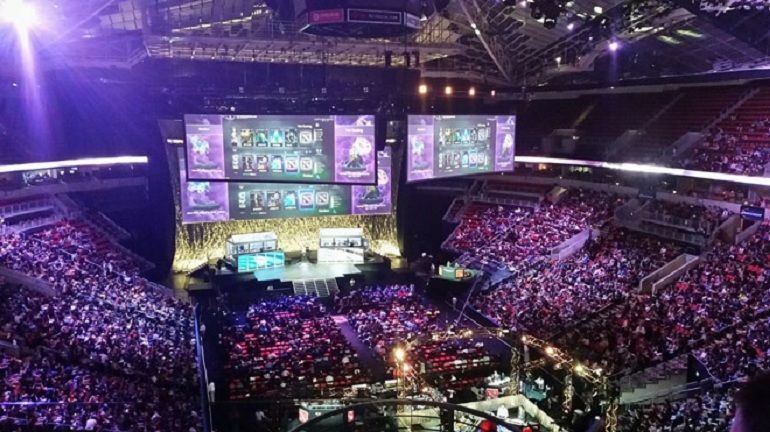 As has become habit in ESL’s Dota 2 events – ESL One Frankfurt and ESL One New York, the latest addition to the tournament circuit, ESL One Manila, promises to pit together some of the best teams in the world. A local Filipino team will be invited to compete, in order to help further establish the region’s esports scene. The Philippine and European open qualifiers begin this weekend. America and SEA open qualifiers will follow soon. WePlay League announced their return to Dota 2 after a two year hiatus. This time, it brings along a $200,000 prize pool, four sets and a LAN in Kiev. 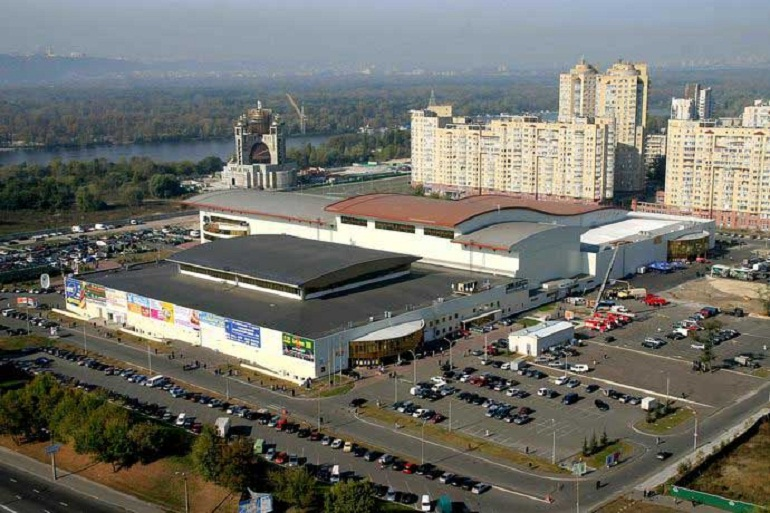 Four regional qualifiers will be held to give four teams an opportunity to join the four invited teams in the Ukraine for the playoffs May 6-8th with a $200,000 prize pool. The four invited teams -EG, OG, Virtus.Pro and Team Secret- are unconfirmed yet and regional qualifiers are just getting started. Valve had already announced the Spring Major, the third installment of the new major system, to be held in Manila, Philippines early in June. 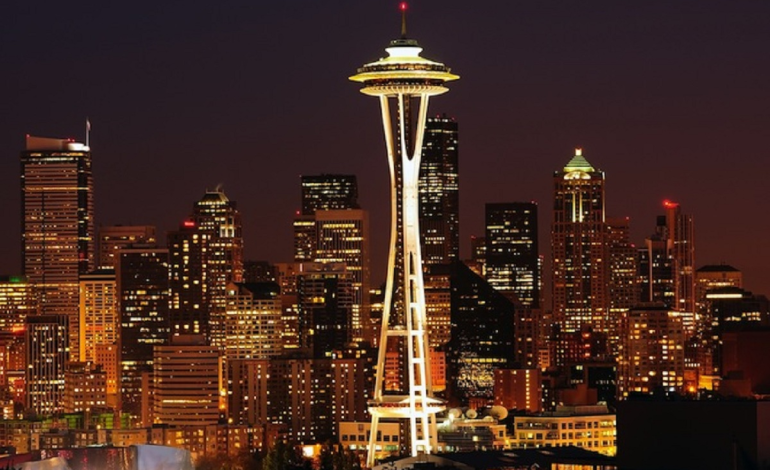 The event will be the final major of the year leading up to The International 6 to be held in Seattle, Washington mid August. In DreamLeague Season 4, OG was able to seize their second consecutive after clearing through Team Empire 3:0 in the grand finals. 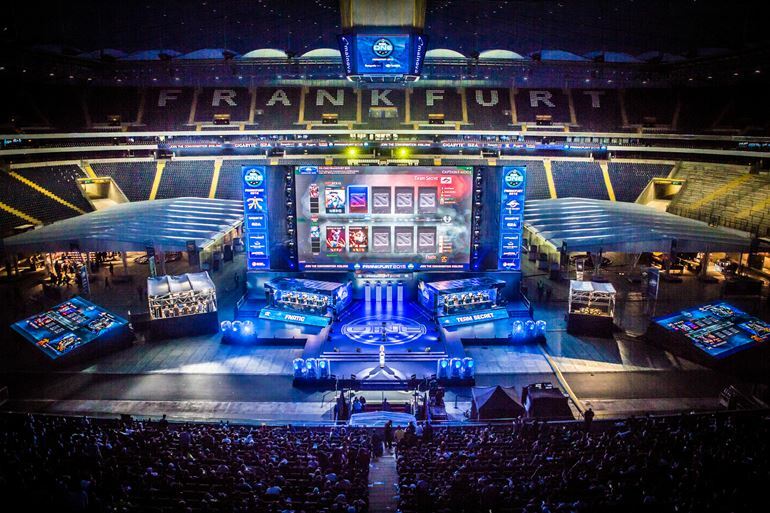 Team Secret claimed their 4th consecutive LAN win at ESL One Frankfurt 2015. The team took the title and trophy after destroying Evil Geniuses, 3:1, in the Grand Finals. 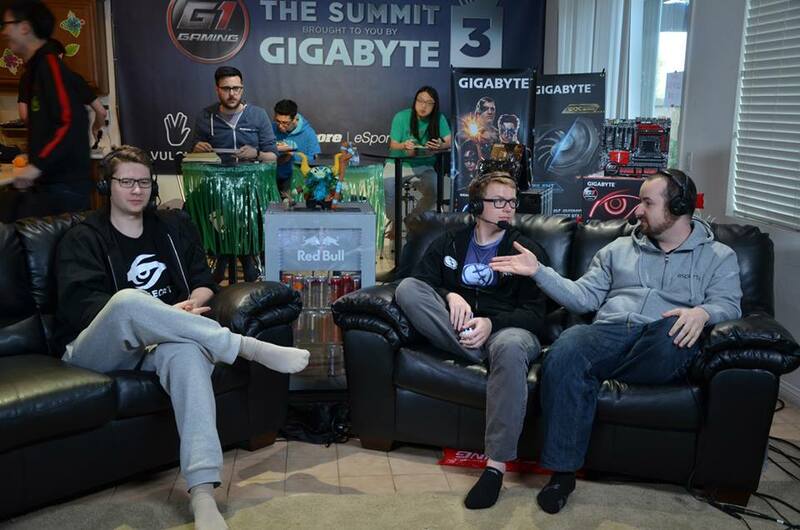 Evil Geniuses grabbed The Summit 4 title, bringing themselves close to $8.7 million in 2015 tournament winnings. The team defeated Virtus.Pro in a decisive game five. From the ashes of the Lower Brackets, Evil Geniuses have risen to claim the championship title and the staggering 6.6 million dollars prize at The International 5. The NA team made history, being the first North American team to win a Valve sponsored event when they defeated LGD Gaming 3:1.